David Jude "DJ" Sta. Ana, who has been the news operations head for TV5 since 2010, is leaving the network, Media Newser Philippines has learned. 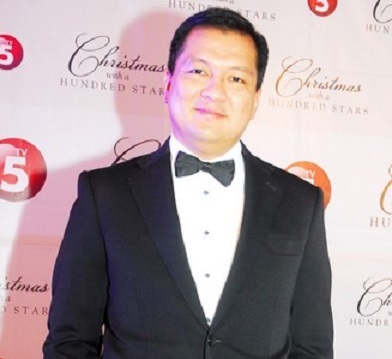 The veteran news executive, who also had stints at both GMA-7 and ABS-CBN, will be joining Aboitiz Equity Ventures, a holding and investment management company, as its First Vice President for Government Relations, effective September of this year. Sta. Ana is joining a slew of other high-profile departures at the Kapatid Network, following Martin Andanar and Cherie Mercado.